Beer Braised BBQ Shrimp – Easier Than You Think! 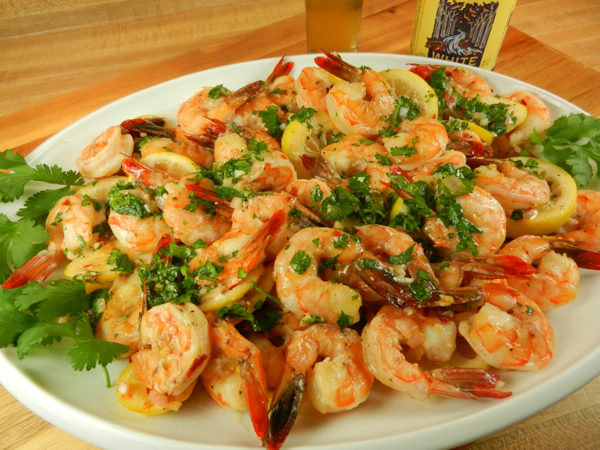 Pacific Northwest, Puget Sound Shrimp Fishing Up Next: WA Department of Fish & Wildlife – Try This Salty Dog Boating Recipe: Beer Braised BBQ Shrimp- sound complicated to make? You’ll be surprised. Shrimp season in WA eat fresh, so there’s no better time than now to head out to the store for truly fresh shrimp! 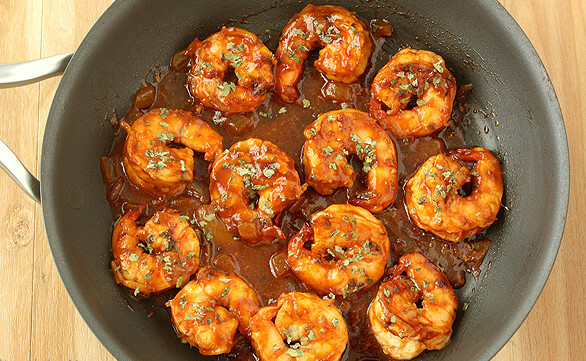 This recipe is simple, requiring little more than making a sauce by adding ingredients to a skillet, adding the shrimp and stirring, then giving them a solid half hour or so in the oven. 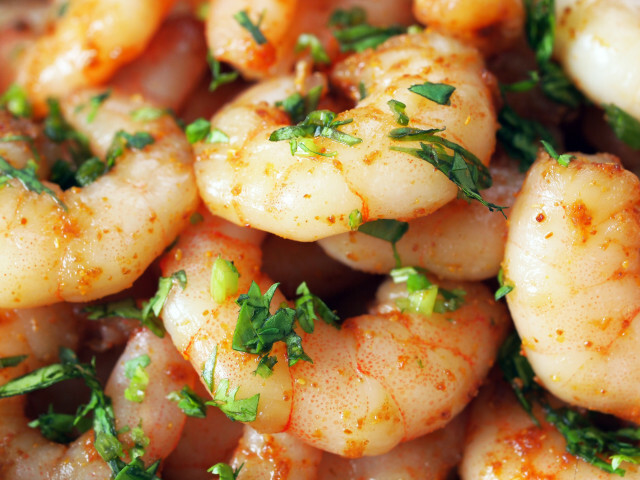 If you’ve got an hour, you’ve got more than enough time to make & enjoy these delicious shrimp. These beer-braised shrimp are great by themselves, perfect for a meal, and excellent on shrimp tacos. Preheat your oven to 350 degrees. Melt butter in oven in a large roasting pan; stir in beer and the next 7 ingredients on the list. 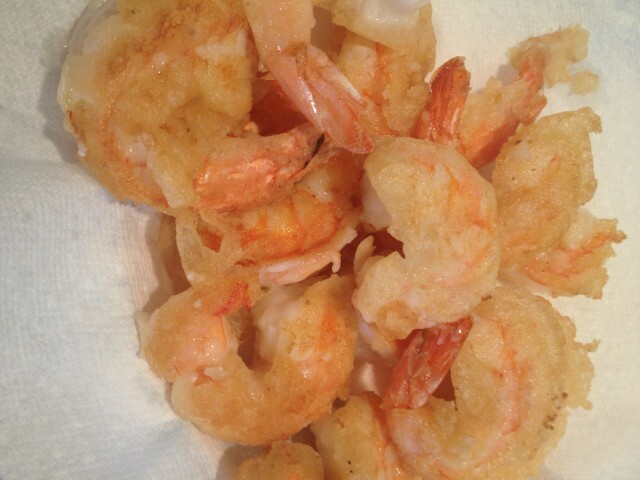 Add shrimp, tossing them to coat in the butter mixture.